If I were to estimate, I'd say a solid 80 percent of my friends who have daughters are proud owners of Rad American Women A-Z -- a book extolling the contributions of radical women throughout history. 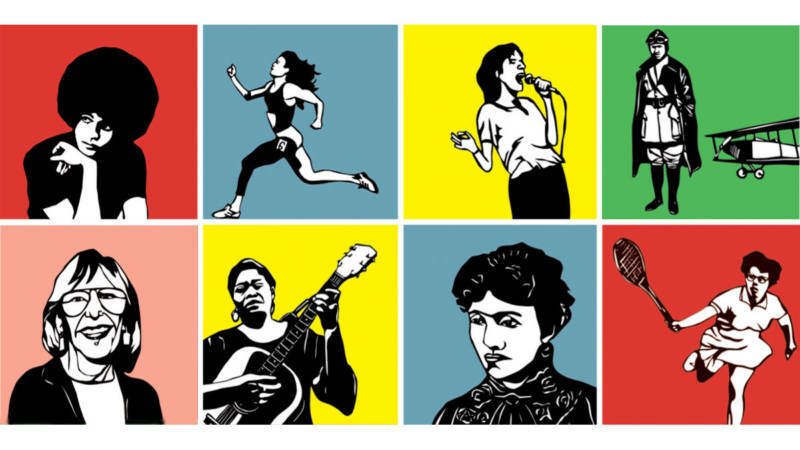 In the ongoing trend of historical-figure explainer books for young readers, the books covers an alphabetical list of women, including Ella Baker, Billie Jean King, Sonia Sotomayor, Hazel Scott and many others. Kate Schatz and Miriam Stahl appear at Green Apple Books on Saturday, April 30, at 2pm. Details here.